Healthcare providers are moving forward in a swift pace to improve everything from their services to the finances. The advanced technology has simplified their task to a great extent. It has changed the way of practice, diagnose and usage of equipments, which is truly revolutionary. Rapidly developing medical technology has changed the way healthcare is being delivered today. The advancement in healthcare technology is indispensable for society’s well being and it definitely brings a lot of money to the economy. Let us have a look at the the advancement in healthcare and its impact on patient revenue. As the technology is getting advanced and more effective, healthcare is also getting costlier than before. At the same time the demand for high-tech diagnostic and medical care is at an all time high. That is why the availability of such healthcare might come in conflict with the basic necessity, social justice and required cost effectiveness of healthcare. Both the patients and providers suffer in the healthcare industry. Patients are much more at risk as the healthcare cost is skyrocketing. The providers are crushed for their money as their revenues are consistently declining. The entire medical payment system needs to be redesigned from the scratch to solve patient payment issues. This is the only way to control the staggering number of losses in healthcare industry. The healthcare technology has made the medical costs quite clear. It gives an assurance to the patients that there are no hidden costs included. Even before visiting the doctor, the patient can be informed about the cost of the visit. The amount covered by insurance is also available on EHR for the consumption of medical billers. The technology has allowed varied payment options which is a major relief for both the parties involved. Patients also get a chance to give reviews which dramatically improves the healthcare services. It is proven that a satisfied patient is much likely to settle their finances at once. It directly impacts the medical organization which enjoys a better revenue system. 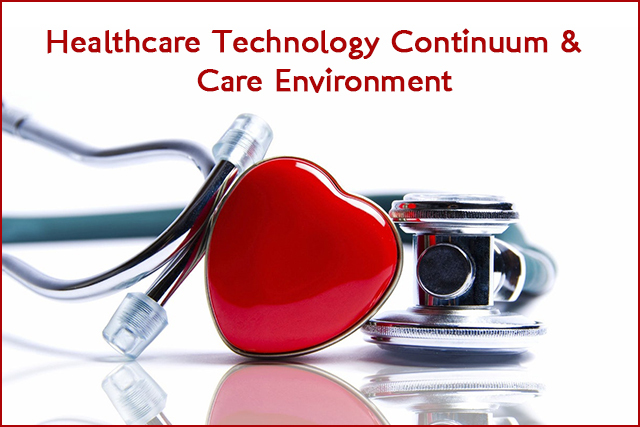 The growth in the healthcare technology is omnipresent. It definitely has far reaching consequences which affects both the patient and the provider. Despite the costs and complexity, the use of high-tech medical advancements is getting popular with each passing day. With all the simplicity and ease of payment, both patient and providers are immensely enjoying the benefits of this advancement.